The connections between Manchester and China are multiple and long-established. Manchester is home to the third largest Chinese population in Europe and to the second largest Chinatown in the UK. Manchester is also twinned with Wuhan, China, and is attracting a significant number of Chinese students every year. Many companies have foreign language back-office teams in Manchester serving more than 20 different markets, and they are looking for employees with Mandarin language skills. Manchester airport will also soon have a direct flight to Beijing, and a £130m Chinese commercial base will be built next to the airport to offer high quality offices for Chinese businesses arriving in the UK, increasing the need for Mandarin language speakers. Chinese businesses have made a substantial £265m investment in the emblematic Manchester City football club. 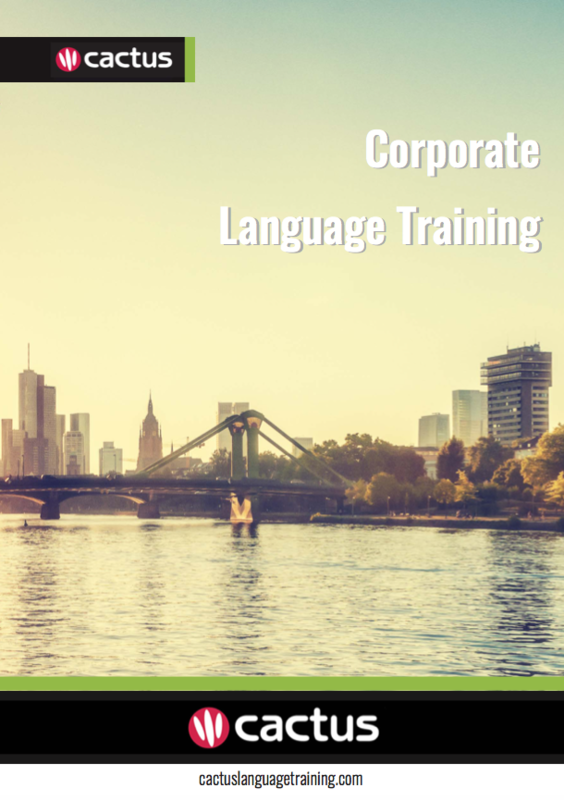 Cactus delivers Mandarin training throughout Manchester and the surrounding area which includes but is not limited to Salford, Stockport, Ashton-under-Lyne, Oldham, Bolton, and Warrington. Cactus offers open group evening language courses in 19 languages and 11 locations across the UK, including Manchester. These courses offer companies and individuals on-going weekly tuition, for all levels, at a great price.